West Pier supply, install and maintain the Avaya E129 SIP Desk Phone. The Avaya E129 SIP Desk Phone, part of the E-100 series delivers end point communications to the enterprise with an entry-level device that is the most cost-effective to acquire, license, and operate. The E129 SIP Desk Phone from Avaya provides basic open standards based SIP telephony features and is ideally suited for common areas or as one of many useful communication tools for users that rely on essential voice communication functions. Basic features of the Avaya E129 SIP Desk Phone include three-way Ad hoc Conference, Transfer, Forward, Mute, Hold, and Call Waiting. 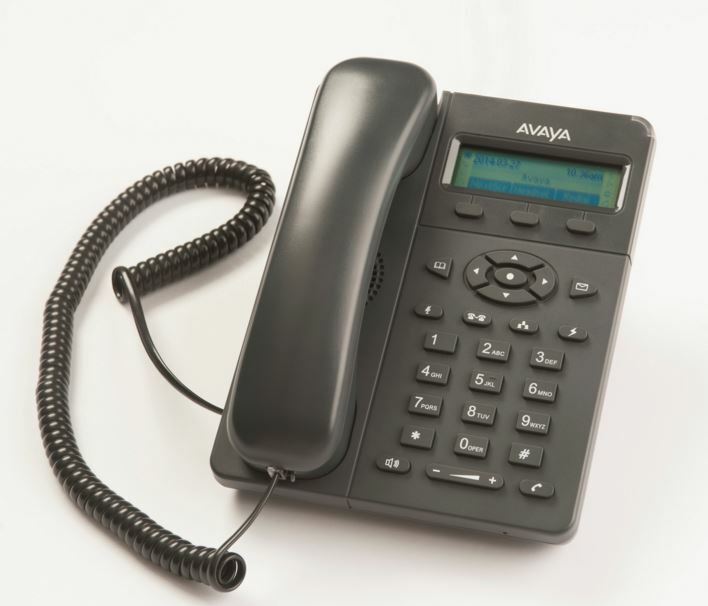 The Avaya E129 SIP Desk Phone features a three row graphical LCD display that shows calling party information, soft key labels, and status indicators including message waiting. Fixed feature buttons for one-touch access are available for Call, Mute, Transfer, Conference, Flash, voicemail messages, address book, volume, and speakerphone functions. The Avaya E129 SIP Desk Phone offers an exceptionally good value when the main purpose of the telephone is basic voice communications. 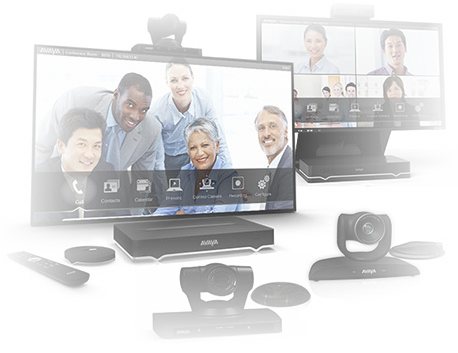 It delivers reduced energy consumption and costs through PoE Class 1 design and when used within an Avaya Aura system, customers can take advantage of the value priced Basic IP Telephony licensing structure. Single line appearance supporting two calls per line through the use of a Flash key. Monochrome 128 x 40 pixel display measuring 2 � inch by 1 inch. Three context sensitive soft keys. A Directory that holds up to 500 contacts. Call History access for 500 entries. Multiple and customizable ring tone. Headset port for a JRJ9 connection. Dual Ethernet ports for connecting a PC at 10/100 mbps. Primary and secondary SIP registrars for failover availability. Standards based Codec support for G.722, G.711, G.726-32, G.729A/B, G.722, G.723.1, and iLBC. QoS support for 802.qQ, 802.1p, ToS, and DiffServ. TLS and SRTP support with 802.1x media access control. Class 1 Power over Ethernet or optional AC power adapter. 3 W energy max power consumption. Support for the following languages: English, French, German, Italian, Polish, Portuguese, Spanish, Russian, and Simplified Chinese. If you would like to discuss the Avaya E129 SIP Desk Phone or have any questions please call us on 0344 264 5522 or please email us.